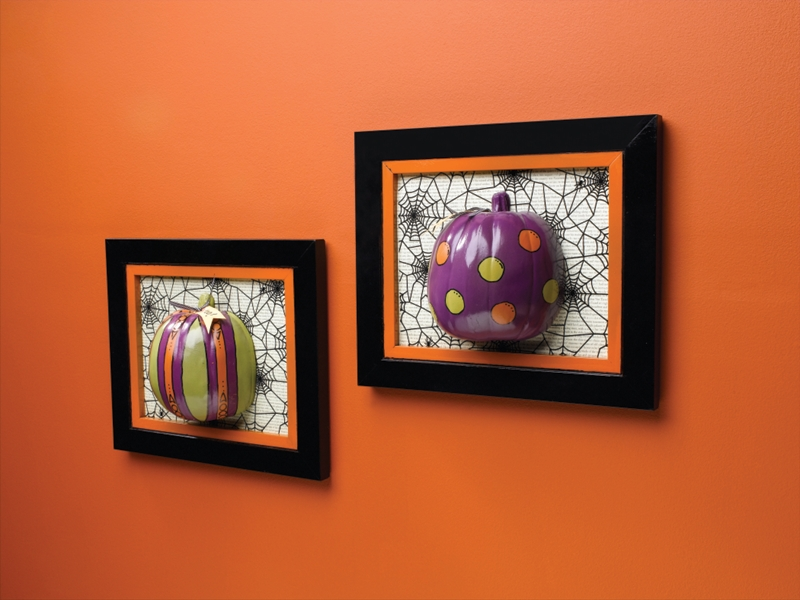 Create this three-dimensional framed pumpkin project to add a bit of whimsy to your seasonal décor this Halloween using spray paint. Funkin Pumpkins was designed by Roxi Phillips. Learn how to make your own exceptional seasonal decoration by exploring more Fall spray paint projects from Krylon®. © 2019 Krylon Products Group. All rights reserved.